The Optimum brand, available in the New York tri-state area, provides a full in-home connectivity and entertainment experience through high-speed Internet, digital TV, and voice services, plus Optimum WiFi, the nation’s most robust WiFi network. Through its strategic partners, Optimum also offers a variety of enhanced service and technical support options as well as smart home products to meet the connected home needs of today’s consumer. The Suddenlink residential suite of services, available in the south, midwest and western parts of the United States, provides an end-to-end connected home experience through high-speed Internet, digital TV. and voice services plus advanced home security. With broadband speeds of up to 1 gigabit, Suddenlink is the fastest broadband provider in each city it serves. Altice Business offers data, Internet, voice, managed services and pay TV products to hundreds of thousands of small, medium and large-sized businesses across the country through its Optimum Business, Suddenlink Business and Lightpath brands. 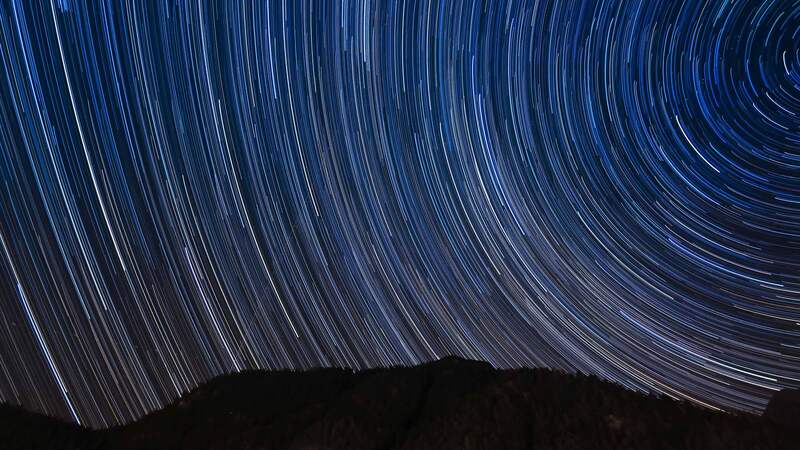 To meet our customers’ growing business needs, our 100% fully-owned fiber network delivers high-performance fixed and mobile connectivity from coast-to-coast. a4 is an advanced advertising and data business, which provides audience-based, multiscreen advertising solutions to local, regional and national businesses and advertising clients. a4 enables advertisers to reach more than 90 million U.S. households on television through cable networks, on-demand and addressable inventory across the U.S., and more than 45 million U.S. households through authenticated, privacy-compliant IP addressability supported by rich data sets and powerful analytics and attribution services in a simple, user-friendly way. News 12 Networks is the leader in hyper-local content, providing news, weather, traffic and sports exclusively to cable subscribers in the New York/New Jersey/Connecticut tri-state area with seven individual 24-hour local news channels, and five traffic and weather channels. News 12 also features a robust interactive division including a website, on-demand channel, and mobile app. i24NEWS, founded in 2013 by Patrick Drahi and launched in the U.S. in February 2017, is the only 24/7 international news and current affairs channel broadcasting from the heart of the Middle East. 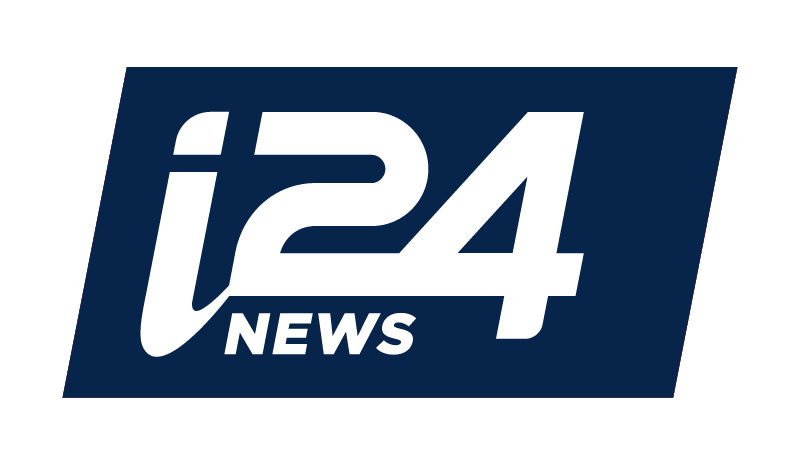 With global headquarters in Tel Aviv, European headquarters in Paris, and U.S. headquarters in New York City, i24NEWS is available in millions of households worldwide, and offers live news reports daily to viewers, providing a unique and connected international news organization in the marketplace.